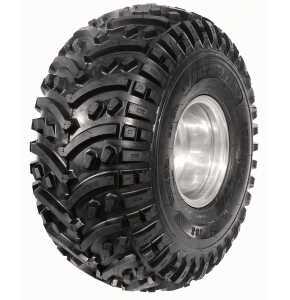 The AT-108 is an ATV tyre from BKT. 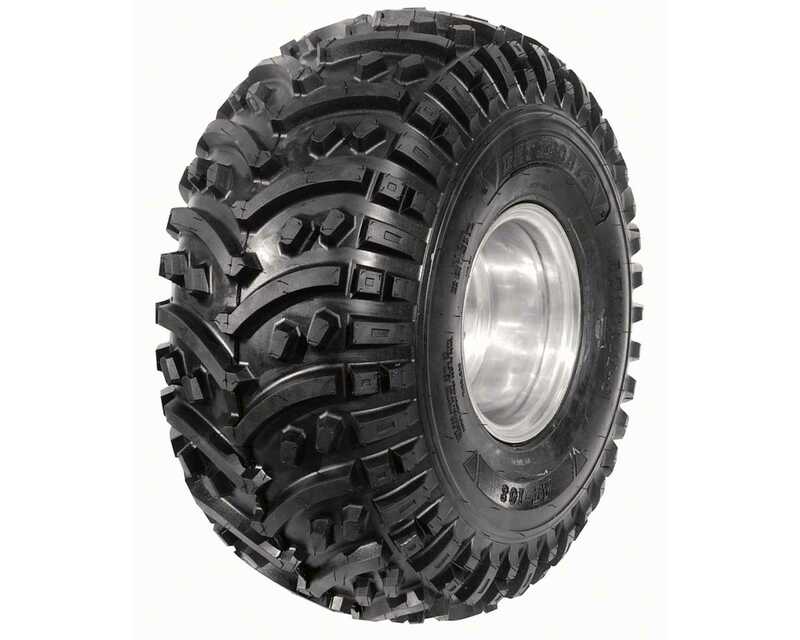 The AT-108 tyre is available in a wide range of sizes including 20/7.00X8 with a 4 ply rating. Its tread design provides excellent traction on loose surfaces. The load/speed index for this AT-108 20/7.00X8 tyre is 23J which means it can carry a maximum load of 88kg while travelling at a speed of 100km/h. This tyre has an "E" marking making it legal for use on public roads.